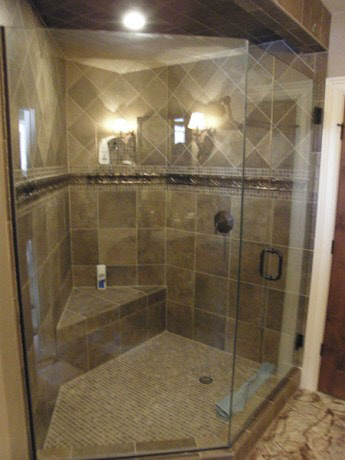 Having a glass shower door enclosure is a compliment to any bathroom. Having a glass shower door installed by BGS Glass Service takes an ordinary shower and transforms it into an exquisite spa-like experience. From new frameless glass shower door installation in Milwaukee to glass shower doors replacement in Kenosha, we have the glass shower door option to give you the privacy you need in the style you want. Our glass experts have been recognized as the preferred source for custom glass shower doors and bath enclosures for over four decades. We offer a large variety of glass shower door installation options in your choice of metal finishes, glass textures, and styles for 3/8” heavy glass frameless shower doors, semi-frameless shower doors, or framed shower doors. Choose from the latest shower door glass options, technology, hardware, and finishes to create your dream bathroom in Racine. Stop in at our Waukesha glass showroom to talk with one of our glass specialists who will gladly assist you in finding a bathroom shower door installation option fitting your needs. When redoing your bathroom, choosing what style of shower door to best suit your individual needs can be difficult, especially if you are unfamiliar with the types of shower door enclosures available to you. BGS Glass Service offers three types of custom glass shower doors, and each has its own distinct advantages and disadvantages. We are here to help with any questions you may have during a remodeling project. We are experts in measuring and designing shower doors, guaranteeing your glass door will be installed flawlessly and look elegant. 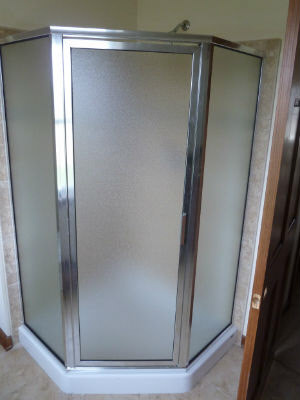 A framed shower door has a metal border, which goes around all the panels including the door. The framed look offers a touch of elegant styling at an affordable price. They are also made of thinner glass, which still meet BGS Glass Service’s high standards of quality and performance. Our framed shower doors are an excellent choice for homeowners looking to update their bathroom at cost-effective prices. 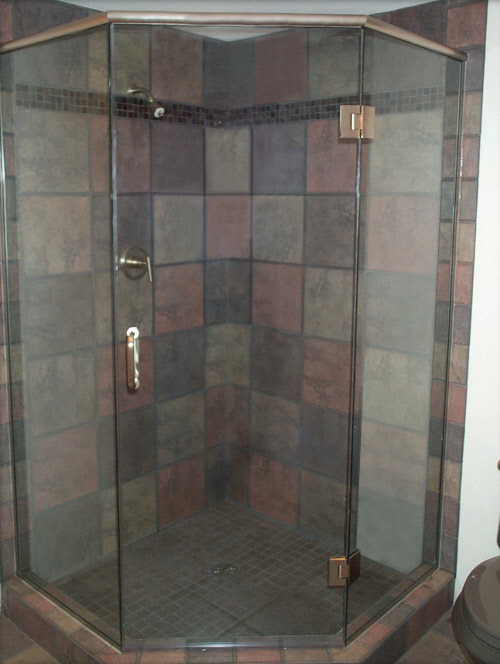 If you choose a framed door for your shower, we offer two distinct styles of doors--sliding or hinged. Sliding doors are a great way to save space in your bathroom. If you choose a hinged door, we offer a distinctive magnetic closing system and a premier hinge system with modern rails. Once you decide which style best meets your needs, you can also customize your shower door with our wide variety of glass options and trim finishes. No matter the current finish of your bathroom, we have a glass design and trim color to enhance your current designs. Our extensive selection is sure to complement any interior design scheme. Semi-frameless shower doors feature framing similar to our framed shower doors. However, with the semi-frameless option, the framing border excludes the main door, which stands alone. Different from the framed shower door, these are also made of thicker glass, making them an excellent choice for those looking for contemporary design on a budget. Our glass is ¼” thick, and highly durable. 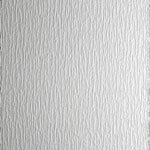 We offer two semi-frameless door options- sliding or hinged. For smaller bathroom spaces, we recommend a sliding door, because it saves space while making your bathroom appear larger. No matter which door option you choose, we guarantee it will exceed your expectations. Frameless doors are made of thicker glass, 3/8” or ½”, ensuring the structure will be strong without a metal frame. The thicker glass may be more expensive than the framed shower doors, but the advantages outweigh the cost. This structure is more popular due to its appealing and modern look and durability, and feature self-centering 180 degree hinges. A frameless shower door will highlight the tile design which is in your bathtub, giving your entire bathroom a very clean, open feel. You can also customize your new shower door with a selection of unique glass finishes and designs to enrich your existing bathroom décor. 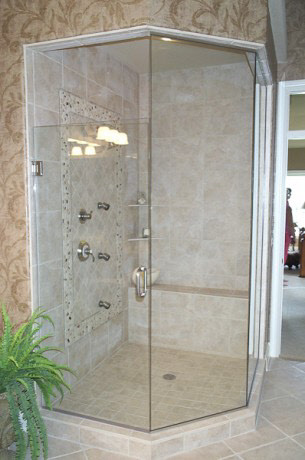 A frameless shower door will look great, stay clean and last for years. Most of our glass shower doors last as long as the house they’re installed in. BGS Glass Service are experts in measuring and designing shower doors, guaranteeing your glass door will be installed flawlessly. We’re committed to personalized service and cost-effective installation options. 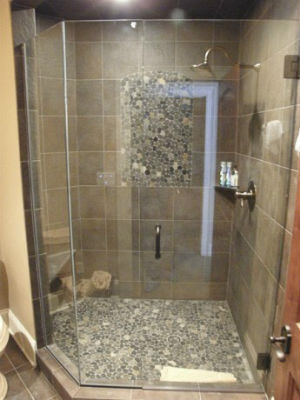 Specializing in 3/8″ heavy custom shower door installation yet proficient in ALL bathroom shower door installations, BGS Glass Service glass specialists have the talent and expertise to update your bathroom with a stunning new Wisconsin glass shower door sure to make your bathroom shine. With your choice of framing and glass, BGS Glass will provide you with the perfect combination of form and functionality to give you the shower you've always wanted. Our perfectly cut glass doors do not have any faults, and our skilled shower door installations make certain your glass will stay flawless for years. Give your bathroom a modern look with our beautiful shower doors. Contact the expert shower door installers at BGS Glass Service today to find out how we can make your bathroom a luxurious spa-like retreat with a new glass shower enclosure! BGS Glass Shower Door Installations feature a wide variety of glass options and options. All of the glass doors and trim options can be combined to fashion a unique shower door design accompanying your unique Wisconsin home. With an assortment of Krystal Glass and Smoked Glass options for your Waukesha shower door, you are certain to find a style to suit the needs of your Waukesha bathroom. Clear Glass shower doors provide a crystal-clear unobstructed view of your entire bathroom, creating the most spacious Waukesha bathroom possible. Glue Chip glass shower doors creates a frosted window design in your Waukesha bathroom, letting ample light pass through while providing the privacy you need. 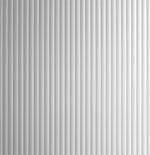 Krystal Fluted glass shower doors provide a smooth, even texture throughout your entire Milwaukee glass shower door design. 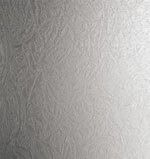 Krystal Glacier glass shower doors create a calming experience with intricate glacial patterns. 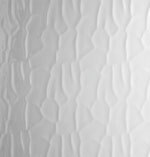 Krystal Rain shower doors cast an image of a raining downpour within your Waukesha bathroom and give you the adequate privacy you need. Krystal Serenity glass shower doors provide a clean and simple smoked glass appearance, granting you your privacy and complimenting your entire bathroom. 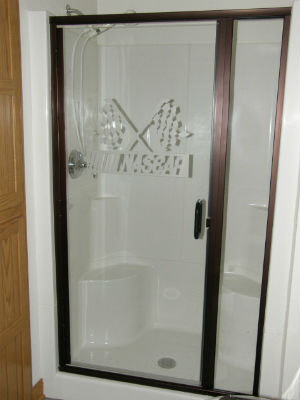 Master Carre glass shower doors display a unique style of glass shower doors sure to compliment any Milwaukee bathroom. Smoked Bronze glass shower doors create a classic Milwaukee shower door appearance while providing the necessary privacy with a smoked texture. Smoked Gray glass shower doors are an alternative to Smoked Bronze shower doors, complimenting different shower door trim options for your Milwaukee bathroom. 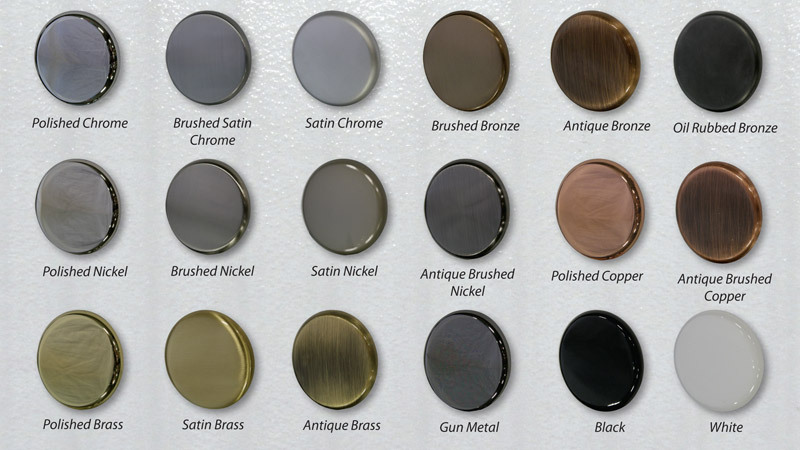 BGS Glass Service offers 18 separate glass shower door trim options with multiple styles of bronze, brass, nickel, chrome, and copper metals to accent your newly installed shower door in Waukesha. With our large selection of shower door trims, you can bring your dream bathroom to life and make all of your friends and relatives envious. Taking your bathroom from old fashioned and boring to a sleek and modern look is easy with our shower door trim styles. With shower door installation experts to help develop your design, BGS Glass Service will make your shower doors the highlight of your bathroom. Stop in at BGS Glass Service today to view first-hand the magnificent glass shower door design options for your future glass shower enclosure! BGS Glass Service is Waukesha's choice for quality glass shower door repairs and installations -- Contact the Kenosha shower door contractors at BGS Glass Service. for all your custom glass shower door installations in Waukesha, Milwaukee, Racine, West Allis, and Southeastern Wisconsin.